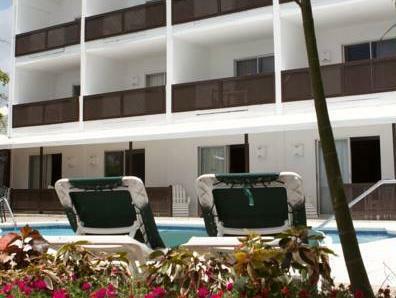 ﻿ Best Price on Tropical Sunset Beach Apartment Hotel in Saint James + Reviews! 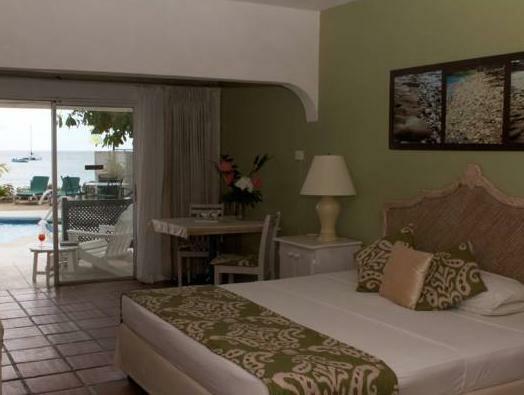 Located in Holetown beachfront in Barbados, the Tropical Sunset Beach Apartment Hotel offers an equipped studio in an apartment complex with outdoor pool and terraces in the gardens. Wi-Fi access is available free of charge. The studio is air conditioned and features a private balcony offering panoramic views, kitchenette with a fridge, plus a wardrobe. The bathroom has a shower. Guests staying at Tropical Sunset Beach Apartment Hotel will be able to find restaurants to have breakfast, lunch or dinner within a 5 minute walk from the complex. International cuisine and local-style dishes are the most common options available. Grantley Adams International Airport is 30 minutes’ drive from the complex, and guests are 10 minutes’ walk from Lime Grove Shopping Center, where there is also a movie theater.